I have metal doors so I used the magnetic hook to hang a snowman on my front door. I love it so much that I hung a wreath on my back door also which I've never done before. I have had one of these for several years, bought 4 more . Super strong, holds wreaths very nicely. Bought 4 more for gifts. This magnet is very powerful. I was really surprised at how much it can hold and it blends in where I am using it. Christmas wreath on front doors. I use this product product to hang various wreaths and other decorations, throughout the year, on my metal doors and security screen doors. It is very strong and can hold up considerable weight. After buying one, I bought several more to use to hang decorations in my screened in patio. Many, if not most, magnets I've bought have been too weak to do their jobs. Not this magnet. I will be buying more for my refrigerator and other appliances. hang a wreath on a metal door the easy way! Finally an easy way to hang a holiday wreath on a metal door! The magnet is very strong so the wreath will be secure on the door. I wish I had bought more! This is perfect for metal doors! It is holding a fairly large wreath and keeping it in place when opening and closing the door. I said it was attractive only because you can not see it with a wreath hanging on it. It isn't unattractive, you just don't see it. I have a metal front door and couldn't easily hang wreaths or decorations. This magnet turned out to be stronger than I expected. While I didn't hang anything near five pounds in weight, I suspect it will perform as advertised. It works very well for me. I PUT IT ON MY FRONT DOOR, AND HUNG MY CHRISTMAS WREATH ON IT. THERE IS NOTHING I CAN SAY ABOUT IT NOT BEING GREAT. BECAUSE IT IS THE GREATEST THING ANYONE COULD HAVE COME UP WITH. I NEED TO GET ANOTHER. AM SO HAPPY I FOUND IT AT WALTER DRAKE AND BOUGHT IT. WANT MORE! HIGHLY RECOMMEND to hang wreaths & etc. on metal. THIS IS GREAT SINCE MY FRONT DOOR IS METAL! I CAN HANG ANY SIZE WREATH AND IT WON'T FALL. I USE IT YEARROUND FOR ALL MY WREATHS AND DON'T HAVE TO WORRY ABOUT IT FALLING OFF. Needed this to stay in place. I needed a hook that would not unstick and fall off. This is a heavy duty magnet that would hold some weight. It will certainly fill the use I have for it. This is just what I have been looking for for my steel door to hold wreaths etc during the holidays. It never falls off and seems to hold a good amount of weight without falling off as the magnet is pretty strong. I love this product. I bought 2 at a local store here in the NE that were Red for the holidays, and bought 2 from Miles Kimball. I'm ordering 2 more so I can use them at work as well. My only suggestion would be it needs to come in other colors. great for frig to hold pot holders and dish cloths. The magnet is very strong. It held a three pound wreath with no problem. Did not slide down or shift. Not just for door decor! I have bought many of these in the recent years. Living in an building with metal apartment doors, this is great for hanging Christmas and other decor, yes...but my friends and I use them for "deliveries" when your neighbors want to return a container or the newspaper or whatever. We keep ours midway down the door and it works well--holds up to 5 pounds! Strong magnet, will hold a lot on steel doors or anything metal. These are great. Bought many times. Hold up jackets, hats, keys, etc. Will hold a decent amount of weight on a metal door. I do not use for wreaths but they would probably hold one fine. Guessing 5-6lbs would be fine in most circumstances. Yes I would buy this item again . 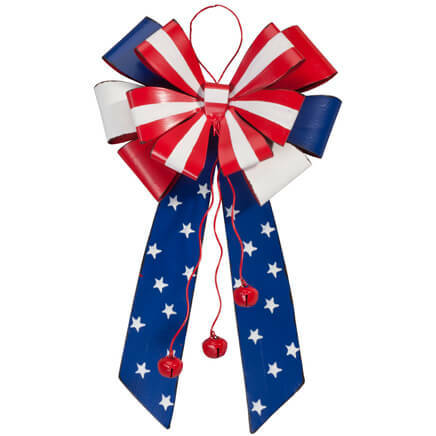 Product used to hang wreath on medal door . 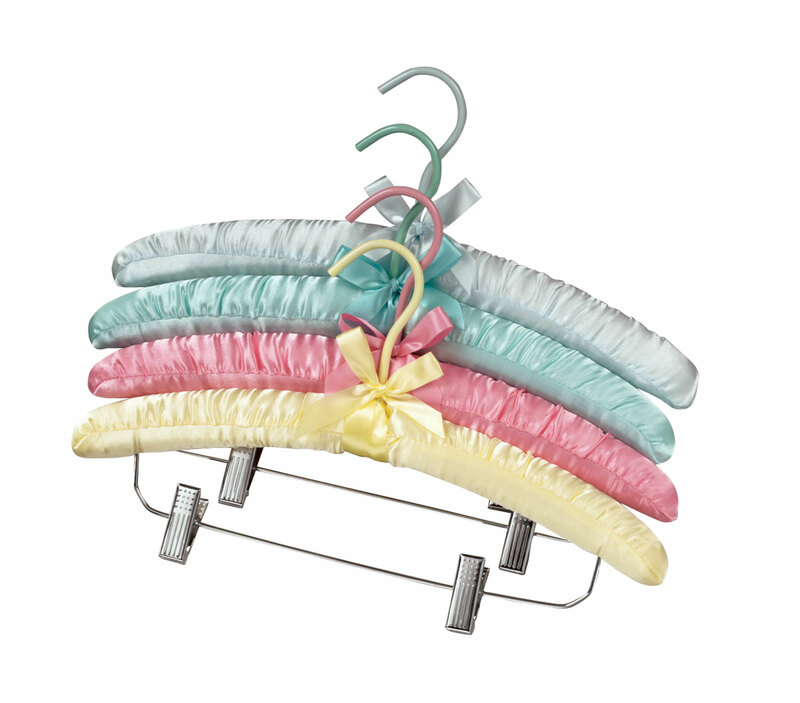 Love these hangers, bought two. Very strong. Its amazing how when held close to the door, it grabs it from my hand and sticks it on the door. I love it so much I bought 2 more in case I need additional ones. I bought one for me and my Mom you can use it year round for all occasions love it. I've been looking for these magnets for a long time. I already have two but I needed more for other doors. I use the magnets to hold wreaths up. They are that strong! The easiest wreath hanger I ever used. Doesn't interfere with the weather stripping around your door. Over the door hangers cause gaps around your door. Can place the wreath EXACTLY where you want it. I've had adjustable ones, but i had to keep placing the wreath on it and checking to make sure my peep hole was not covered and then readjusting until I got it right. So much easier to use. This is the strongest magnet I have ever found. I put very heavy, full to the brim, even with big packs of batteries stockings up for the kids and grandkids for Christmas and they did not budge. We have steel entry doors and I use these magnets all the time. They work great on any metal surface. No need for over-the-door hangers, this solves a problem I have whenever I hang anything on my front door. Nice heavy magnet to hold up party/holiday decor/wreathes. My front door is metal. I've been hanging wreath hangers over my outer storm door, but the hangers slide off-center. I saw this magnetic wreath hanger and decided to try one. It doesn't adhere to the storm door because it's not metal but really holds on my inner door. There is enough of a gap between the two doors so even a full wreath fits. I like this hanger so much that I ordered two more - on to use inside the door and one to use on the inside of my back door which is also a metal door. I'm very happy with this product. Super strong magnet that looks great on the door. The only drawback is that the hook does not stick out as far as the picture makes it seem. It is very close to the back part and will only be able to hang a very thin cord or wire. Otherwise it has an excellent magnet and should support any wreath or other decoration you'd want to hang on your door. I just received the magnetic hook. I have not used it other than put it on the side of the frig. It definitely seems durable. However the little hook is flattened. Now I'll have to get my husband to pry the hook out a little so I can use it. So first off because of this I am dissappointed in the product. Would have cost more to return. I was so looking forward to getting this metal wreath holder, only to be disappointed by the poor quality, and heavy toxic odor of this product. I even tried it on the front door, but it just looked like an eye sore. I would rather than not have a wreath on the door than have this cheap holder. Miles Kimball, look harder for a nicer, metal wreath holder. Mine is in the trash can. I just moved into my new home and it has a metal door. I love hanging things on the door and couldn't find anything like this locally. After reading all the reviews I decided to try this. We have a new steel door and I love to hang things on the door seasonally. Hoping this item will allow me to do that. I have some and love them for hanging wreaths, etc. I love these hangers. And I've had one for a number of years now. 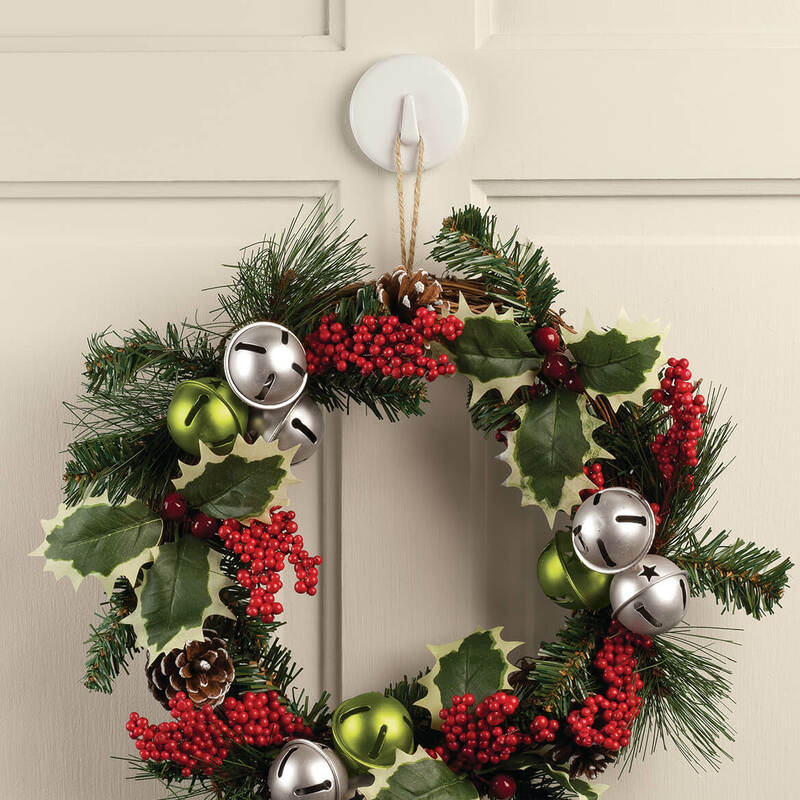 Need hangers for holiday wreaths and other items to put on doors. To use on my steel door ,for decorations. I have purchased this item before, and these magnets are very strong, and the color blends in with the door color. This is the most powerful magnet hanger I've ever had. I highly recommend it for metal doors. To hang things on my metal outside door. My new front door is metal so I'm going to try these to hang wreaths. 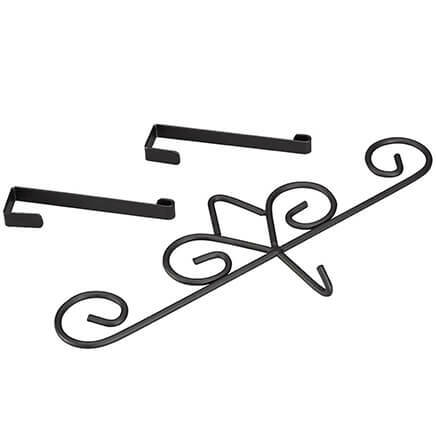 I purchased 9 of these previously thinking they were double to use to hang wreaths on my windows. Just found out they were just for metal doors, but if I put two together they should work through a double pane window. So, I needed 9 more. Because of feedback given from former buyers. I need for metal front door. It appears they are satisfied. I ordered previously and the magnets work very efficiently. Don't want wreath hanger on door top--used this magnet before and like it. I have doors that I can use this and like this product. It is very sturdy and strong. Works better than a stick-on hook. I needed a Christmas wreath holder for my front door which is metal. Looks perfect! Hope this works on my porch door to hold light decoration or wreath. These magnets are perfect for metal doors and metal siding. Because I needed another one. I have one and I love it... Now that I have another metal door it's a must have. We have trouble closing the door with an over-the-door hanger. I have one like it and I use it all the time. I'll comment after I receive it. Wanted to hang decorations from the door. I have a metal door and I think this will work perfectly. I tried one that mounted with tape and it did not work. We just got a new steel front door (very expensive!) Loos like a great idea now I can hang pretty things on my front door! magnet hangers work great - especially on refrigerators! These magnets are great for Christmas decoration, etc. on your glass storm door. You will need to order two so that you can put one magnet on the inside of the glass to match up to the back of the one the outside of the door. I find them to be very strong. My question is on the magnetic door hanger. How do you get If off easily? I live in New England where temperatures fluctuate and when I went to remove the magnetic door hanger, it was stuck on the door solid. I had to pry it off with a screwdriver, leaving chipped paint behind it. Any suggestions for easier removal? BEST ANSWER: Thank you for your question. 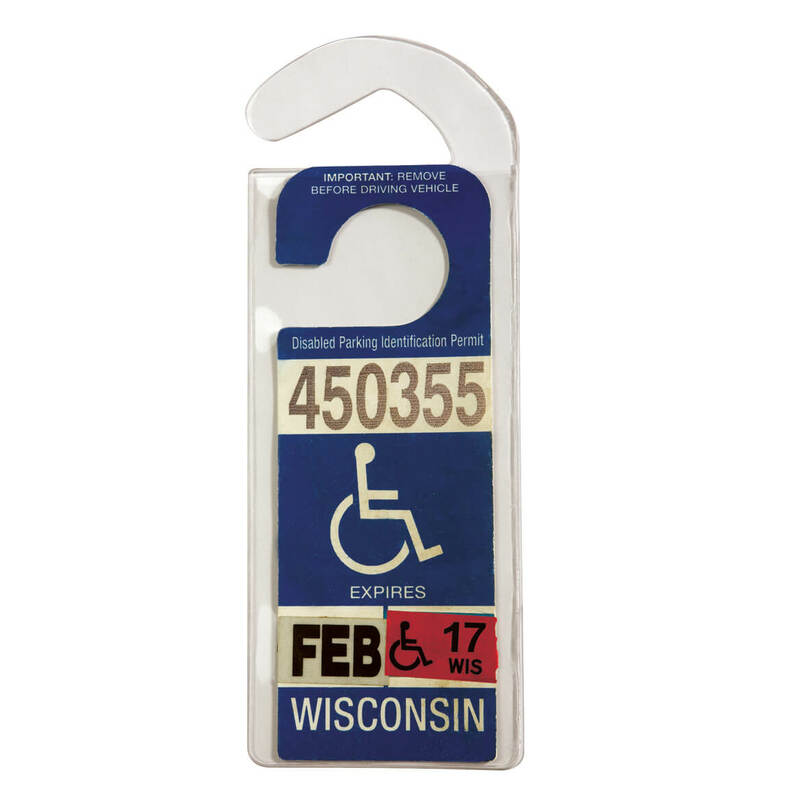 This item is only magnetically attached to the surface and should be easily removed without using any tools. We can suggest pouring some hot water over the item before attempting to remove the item is it is very cold. We hope this information will be of help to you. how much weight does the hanger hold? BEST ANSWER: Thank you for your question. It holds up to 5 lbs. We hope this information will be of help to you.